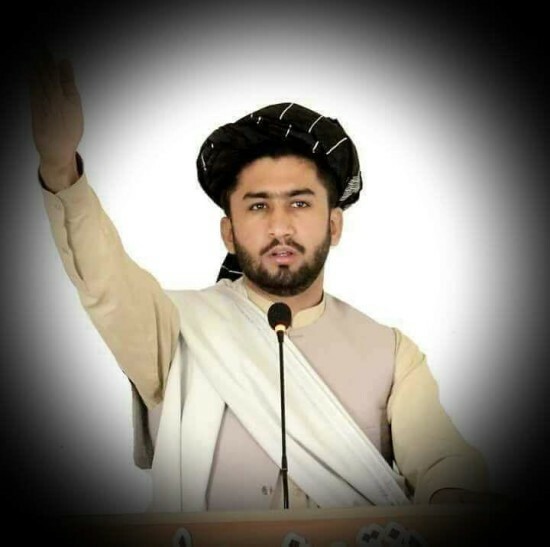 Humayun Shaheedzada, son of Haji Abdul Basir was born in 1990 in Lash Wa Juwayn district of Farah Province. Mr. Shaheedzada graduated from Ibn-i- Yamin school in Lash Wa Juwayn district in 2008. He holds two bachelor’s degrees. He earned his first bachelor’s degree in public administration in 2014 from Herat University and his second degree in law and political science in 2015 from Jami University of Herat province. Mr. Shaheedzadah obtained his master’s degree in political science and international relations in 2016 from Islamic Azad University – Afghanistan Branch. Mr. Shaheedzada is currently working on his Doctorate thesis in Political Science at Ferdowsi University of Mashhad. Mr. Shaheedzada’s work experience includes, teaching, being lecturer in law at the Jami university of Herat, and founder of a private school, kindergarten and Urooj educational center in Farah province. In addition, he worked as lawyer for two years and he has been a member of Lawyers’ Association of Afghanistan. “The main challenge that people face in Farah province is insecurity and another problem in the province is that, Bakhsh Abad Dam has not been constructed yet. We hope that this dam should be constructed which helps the people of the province to enjoy and benefit from both water and electricity,” Mr. Shaheedzaha told Reporterly. 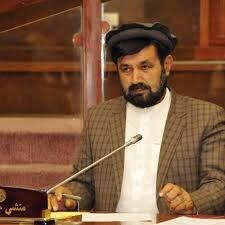 Mirdad Khan Nejrabi, son of Abdul Nabi was born in 1964 in Nijran district of Kapisa province. Mr. Nejrabi finished his secondary education at Ghulam Haidar Khan High School in 1990. He attained a bachelor’s degree in Law and Political Science from Kabul University in 2008 and his master’s degree in Diplomacy in 2012. Mr. Nejrabi has served in security and police forces for 20 years. He has also fought along Mujahideen during Jihad period. It is the second time that he entered House of Representatives. In his previous term of the parliament, he served as chairman of the internal security Committee of the parliament. Mr. Nejrabi is an ethnic Tajik and doesn’t have membership in political parties. Khalid Asad was born in 1981 in Paktika province. Mr. Asad graduated from Esteqlal High School in Paktika province in 2003 and obtained his BA in Law and Political Science in 2007. He has earned his master’s degree in International Relations. Prior to entering political arena, Mr. Asad worked at the HACC Construction and Logistics Company. He has been member of board of directors of Paktika Chamber of Commerce. He is an ethnic Pashtun and doesn’t have membership in political parties. Sidiq Ahmad Usmani, son of Mir Mohammad Usmani was born in 1952 in Parwan province. Mr. Usmani graduated from Numan High School in Parwan in 1970 and completed his bachelor’s degree in education from Kabul university in 1975. Mr. Usmani worked in the field of education from 1976 to 1990, then he worked in a private company. 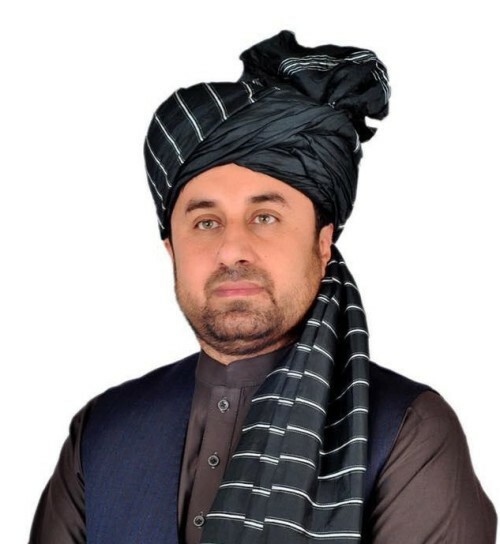 He has served as representative of people of Parwan in 16th and 17th round of parliament and it is the third time that he secured a seat in the House of Representatives. 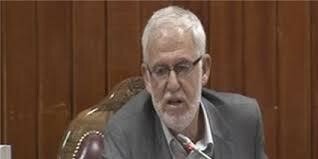 Mr. Usmani is an ethnic Sadat/Tajik and doesn’t have contribution with political parties.